As expected, Chinese smartphone maker Huawei has now officially introduced its Honor View 20 smartphone in India. 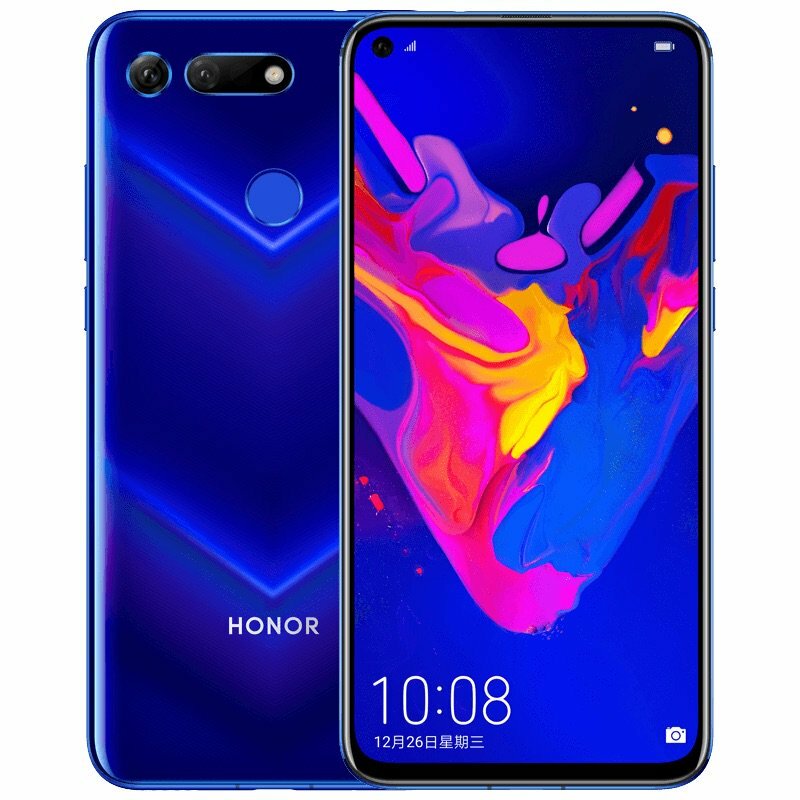 The Honor View 20 from Huawei comes in two different RAM and storage variants which are 6GB+128GB & 8GB+256GB. The device will be available in two different colour variants also which are Aurora Blue and Midnight Black.